Comme il vous plaira (As You Like It) is a radio program on RTS by Charles Sigel. 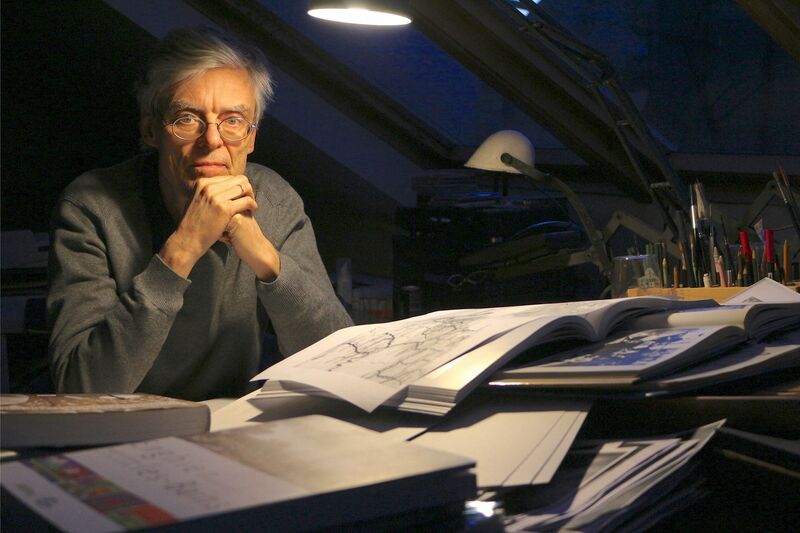 On Sunday February 23, 2014 Charles Sigel had a meeting with François Schuiten. 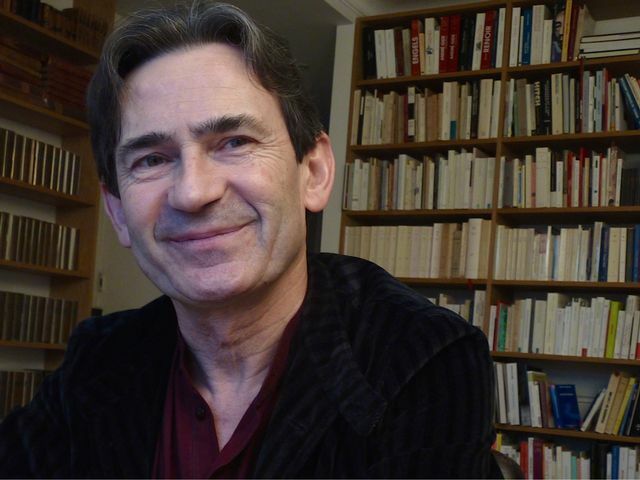 And on Sunday February 22, 2015 Charles Sigel had a meeting with Benoît Peeters. François Schuiten, cartoonist: His albums from the series “The Obscure Cities” are absolutely worship. Sets huge, gothic fantasy or end-of-century, urban fantasy. There is a “Schuiten universe” full of literary and pictorial references. Comics as an all impossible space . Basic tools: a mechanical pencil, the ink … and infinite patience. Visit the factory of dreams, at a time when night descends on Brussels. This is THE specialist of Hergé and Tintin, also writer of the Obscure Cities, the BD cult cycle designed with François Schuiten. Moreover, biographer Derrida … What else?